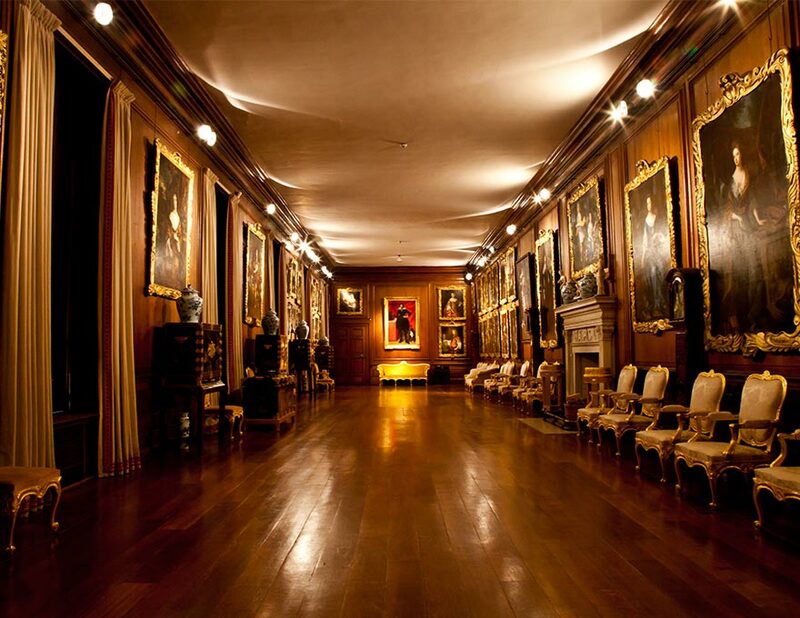 The Picture Gallery is based on the original Elizabethan gallery in the south-west wing of the house. 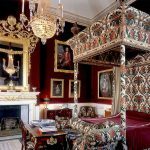 It is 115 feet long and remains very much as it was when created by Robert Spencer, Second Earl of Sunderland (1641-1702). 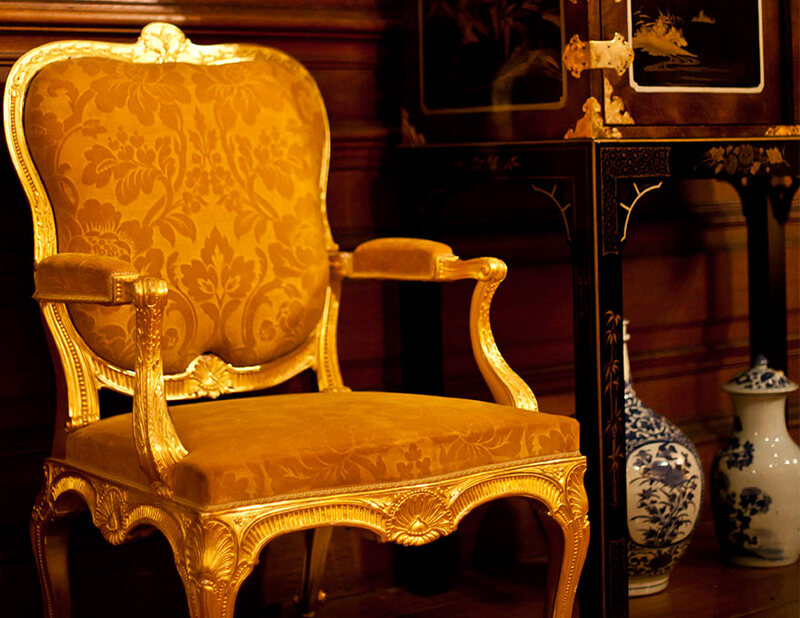 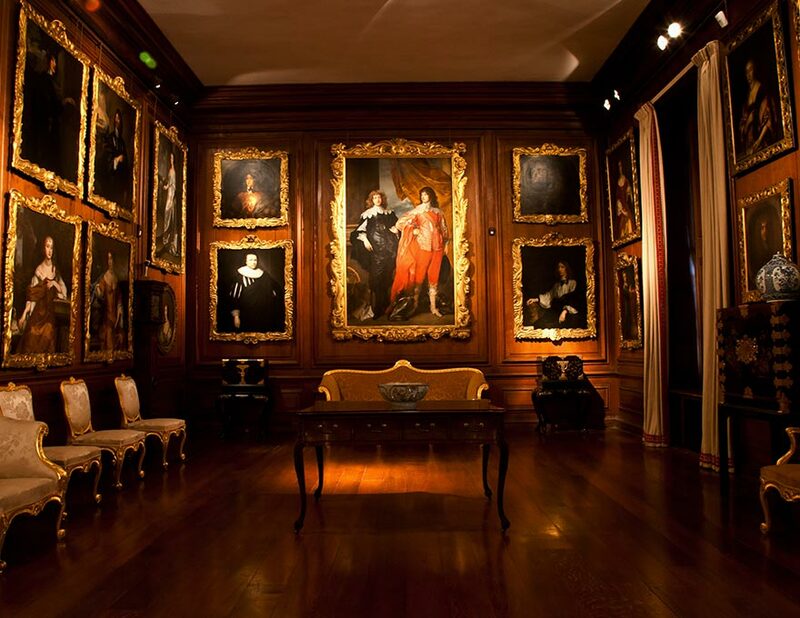 The fine, scalloped, frames in the gallery – which he had made in either Italy or Spain – are known as ‘Sunderland Frames’. 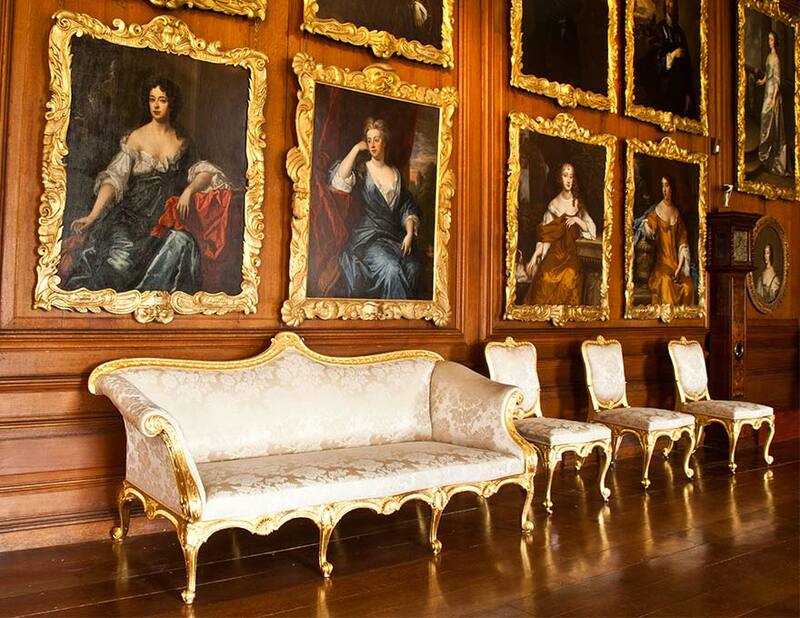 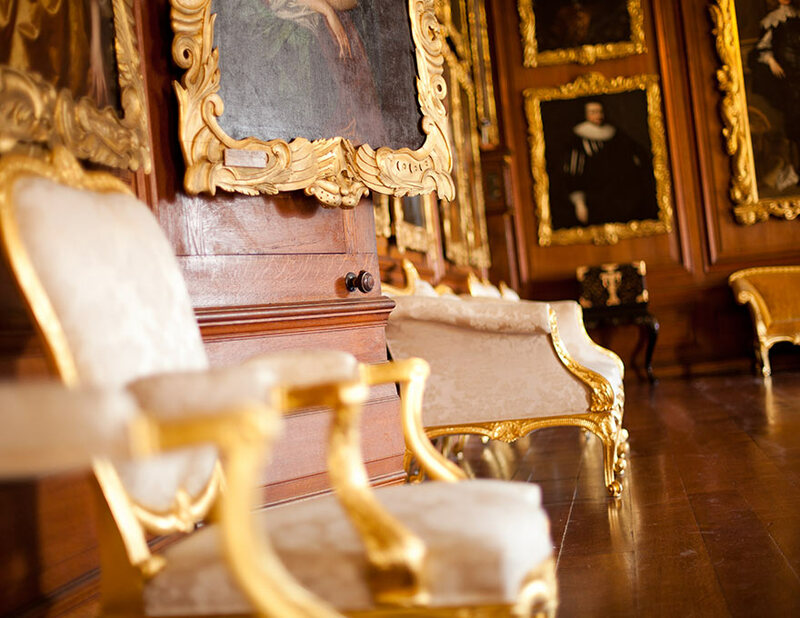 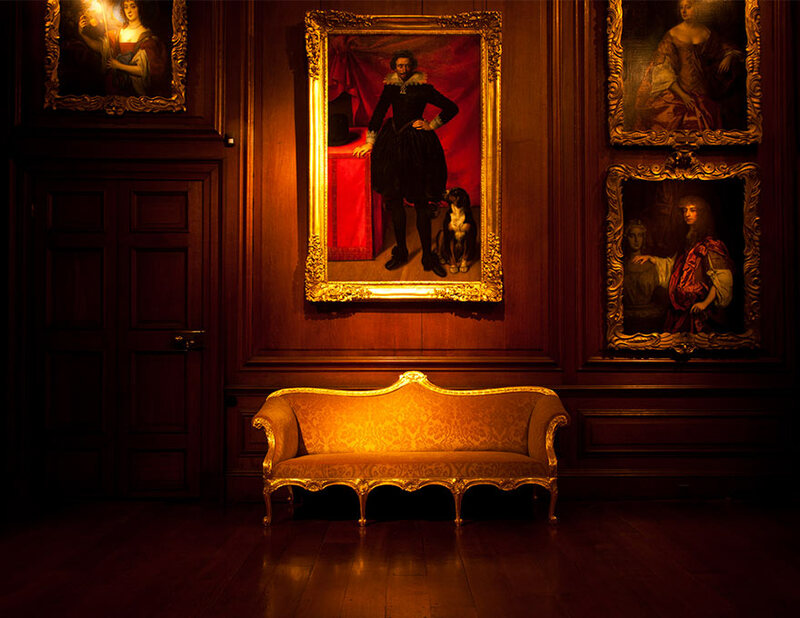 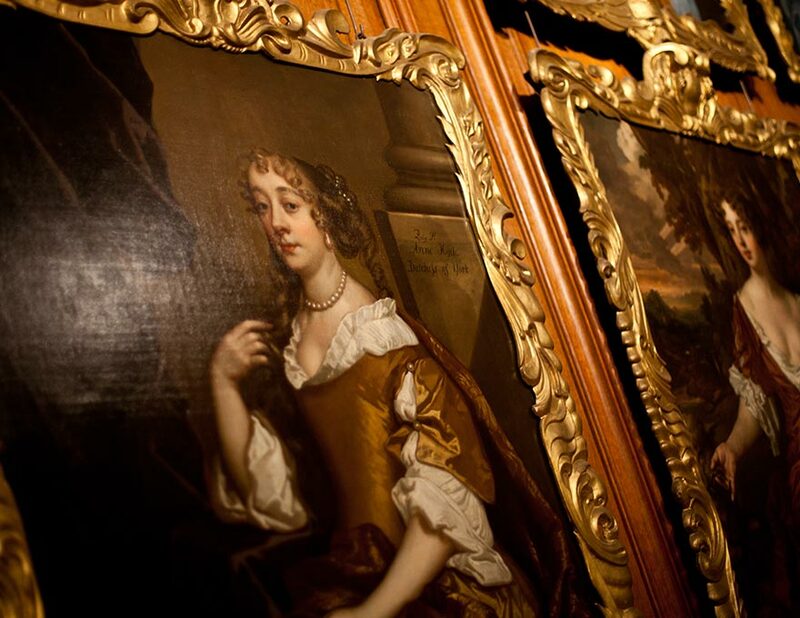 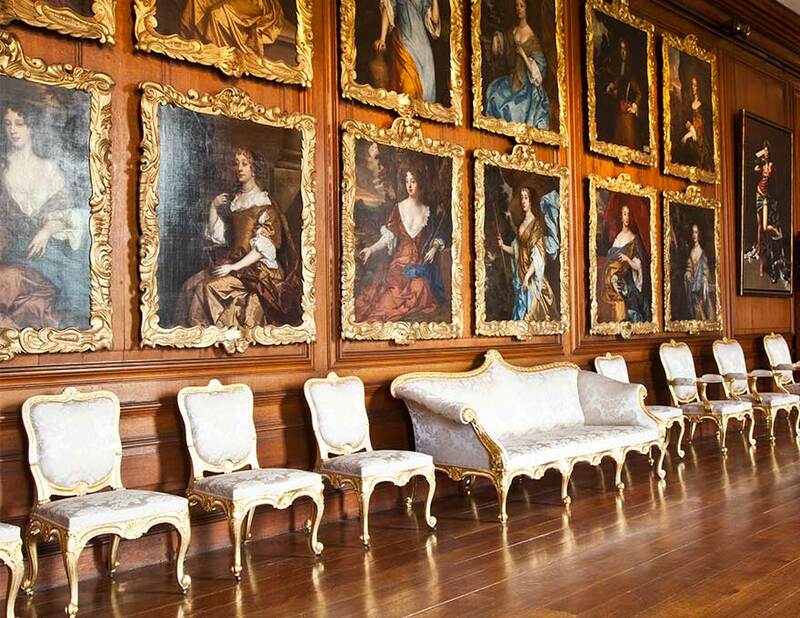 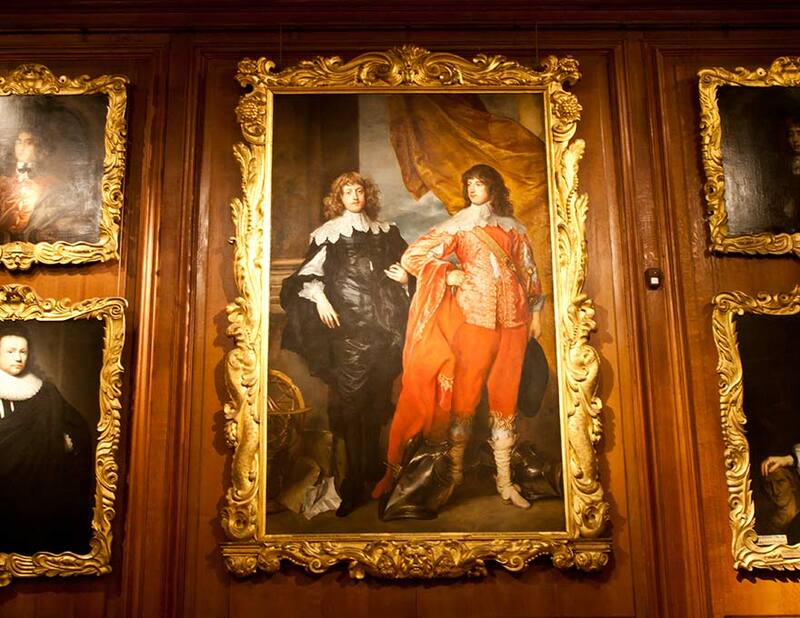 At the south end and focal point of the gallery is Van Dyck’s famous whole-length double portrait known as ‘War and Peace’, representing the brothers-in-law George Digby, Second Earl of Bristol and William Russell, First Duke of Bedford.